May 28, 1898, commemorates the triumph of the Filipino revolutionaries over the Spanish forces. This victory paved the way for the birth of the First Philippine Republic. 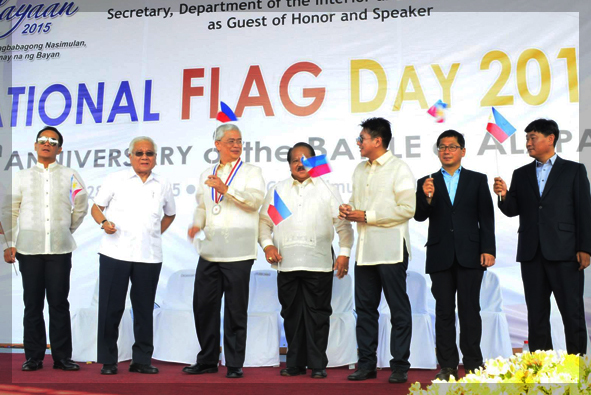 This is now celebrated as the Philippine Flag Day under the auspices of the National Historical Institute (NHI), the National Commission for Culture and the Arts (NCAA), Cavite Historical Society (CHS), the Imus Municipal Tourism Council (IMTC) and the Municipal Government of Imus. This annual celebration aims to instill in every Filipino a sense of history and to deepen his commitment to nation building.